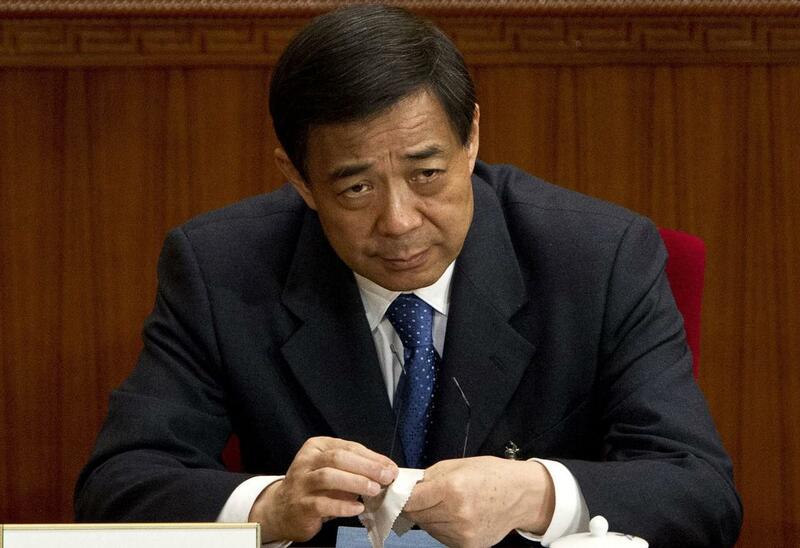 China is in a holding pattern, waiting for the trial of a former rising star in the Communist party, Bo Xilai. Bo ran the city of Chongqing — a metropolis of 30 million people. He is being tried on corruption charges, including taking $3.3 million in bribes. Bo is considered by Forbes to be the 10th richest man in China. He is also suspected of involvement in the killing of British business man Neil Heywood — for which his wife Gu Kailai has been convicted. So far, authorities have not said exactly when the trial will begin, or detailed all the charges against Bo. Margaret Lewis, a professor at Seton Hall University School of Law, told Here & Now that most trials in China are not about guilt or innocence but about sentencing. "Ninety-nine percent of all trials result in conviction," she said. "This one will be highly orchestrated by the party." Margaret Lewis, professor at Seton Hall Law. This segment aired on August 13, 2013.